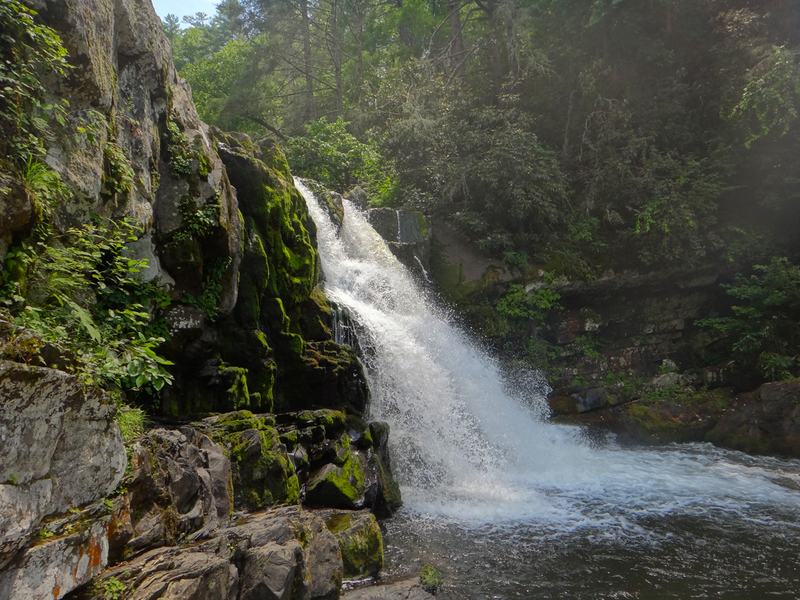 There are so many different attractions near your smoky mountain cabin that always give you something to do. 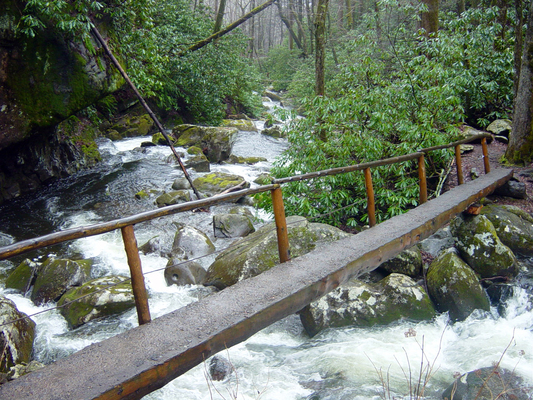 With the Great Smoky Mountains National Park only five minutes away you can spend your days hiking their 800 miles of groomed trails and then return to the comfort of your smoky mountain cabin. 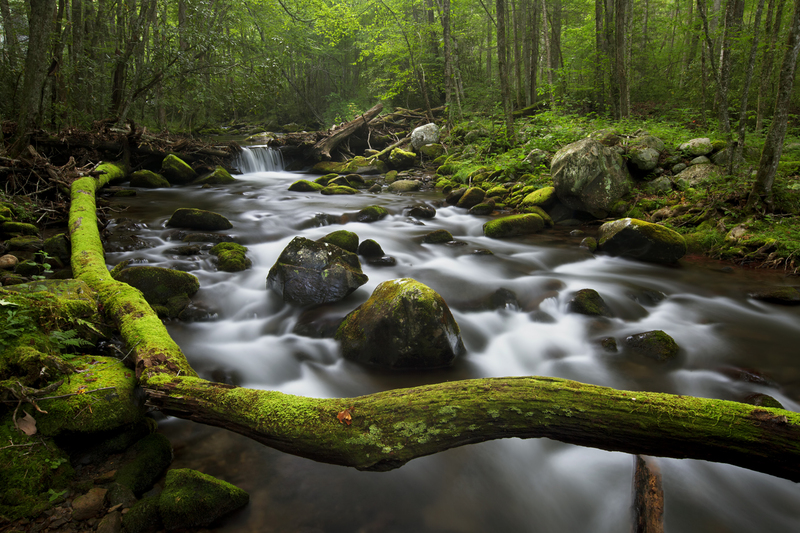 Another must do is the Cades Cove Loop Drive which is the Parks most popular attraction and includes 11 miles of breathtaking views. 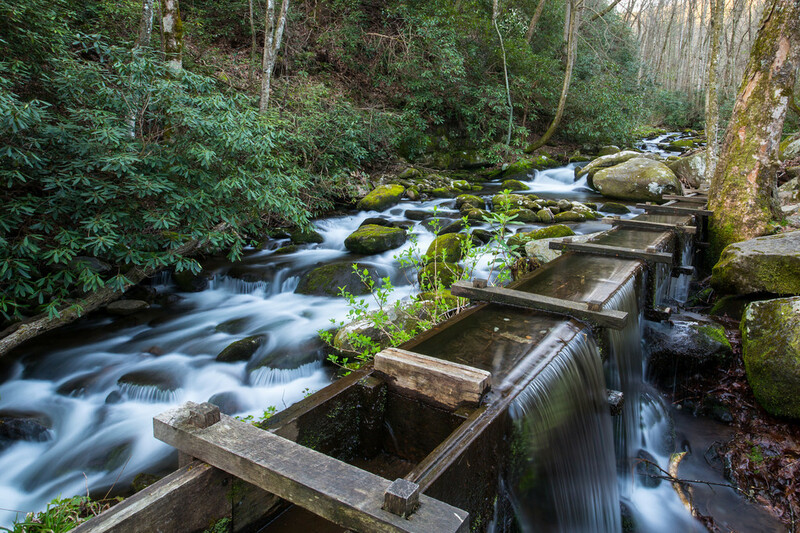 For more information about all of these activities visit the visitors guide today and see what else to do around your smoky mountain cabin. © Mountain Mist Cabins. All Rights Reserved.